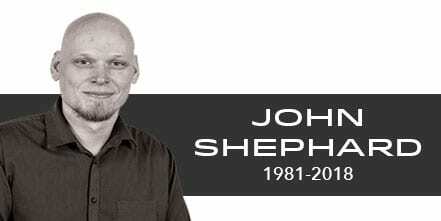 As your year of fundraising ramps up, it’s important to keep an open mind. Of course, there are always fundraising events, peer-to-peer campaigns, and social media fundraisers, but what can you do to boost the funds raised through those channels? That’s where matching gifts come in. Matching gifts are donations made by a company to a nonprofit organization or educational institution where an employee of that company has already donated. Our friends at Omatic want to help you make the most of your fundraising efforts. That includes offering incredible products, as well as providing insight into creative ways to boost your revenue. As we said, matching gifts are donation that a company makes to a nonprofit after their employee has donated. This is often confused with a corporate challenge grant, which is when a company offers to match all donations up to a certain amount in a certain amount of time. While challenge grants are specific to a certain time and amount, the matching gifts that we’re talking about are donated on a case-by-case basis as requested by the employees. Matching gift programs vary widely because it is up to the company to set their matching gift guidelines. However, you can always count on the elements of these programs to be the same. The minimums and maximums refer to the amount that a company is willing to match. The most common minimum is $25, while maximums tends to lie between $5,000 and $10,000. Basically, a company will donate up to their maximum in matching gifts per employee. So if an employee wanted to donate $50 to $200 charities, they could do that. However, their next $50 donation would not be matched because the company will have already donated $10,000 in matching gifts for that employee. The match ratio defines how much a company will donate in relation to the initial donation. The most common ratio is 1:1, which is an exact dollar-for-dollar match. The employee status refers to the level of employment that the donor holds within the company. This status can often affect the match ratio and the minimums and maximums. 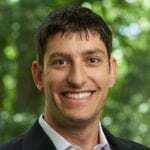 For example, Gap Inc. offers a $1,000 maximum to part-time employees and a $10,000 maximum for Senior VP’s. On the other hand, Soros Fund Management LLC actually offers a higher match ratio to full-time employees (3:1) than they do for partners (2:1). The nonprofit eligibility sometimes comes into play when a program has designated a specific type of nonprofit they’d like to support. For example, ExxonMobil matches donations made to higher education institutions at a 3:1 ratio, while they only match donations made to arts and cultural organizations at 1:1. And finally, there’s the deadlines. Though this seems straight-forward, it is another very important element to keep an eye on when you’re dealing with matching gifts. Some programs designate a hard deadline (December 31 of the year the donation is made). Other programs will allow a certain time-frame (90 days after the donation is made). Either way, it’s important for your donors to know that the matching gift request period will end, but it’s also good for your organization to know that you can still collect matching gifts long after the donation has been made. Unlike the matching gift guidelines, which vary from company to company, the process for actually collecting matching gifts is always the same. To kick the process off, a donor makes their contribution to a nonprofit or educational institution. Of course, no match can be made without that initial gift. The second step is when the donor submits the matching gift request to their employer. Although usually an incredibly simple process, this is where the breakdown in matching gift collection most often occurs. Once the matching gift request is submitted, the company will review the donation, the donor, and the nonprofit to confirm that they all qualify for a match under the company’s guidelines. When the company has checked all of their boxes, they simply confirm with the nonprofit that the donation was made as reported. The process is complete when the nonprofit receives the matching donation from a donor’s employer! Because the second step causes so much drop off, it’s important to focus your organization’s efforts on getting the word out about matching gifts. One of the best, most assured places to talk to your donors about matching gifts is right on your donation form. This is one of the only moments when you can be 100% sure that you have not only your donor’s attention but their support. Placing a matching gift field directly in front of your donors in an unavoidable spot on the donation form highly increases the likelihood that your donor will actually search for their company. Once they’ve done that, you can present the donor with their company-specific matching gift information on the confirmation page. 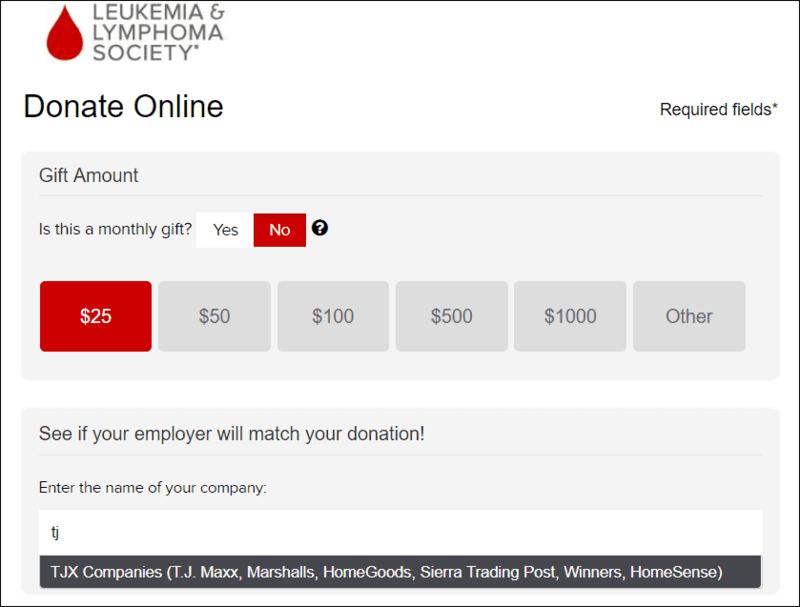 Check out this donation form used by the Leukemia and Lymphoma Society. Notice how they’ve placed a company search field directly under the gift amount selection. This makes the company search a seamless part of the donation process, and a donor doesn’t think twice before entering the name of their employer. Perhaps equally beneficial to including matching gifts on your donation page is creating a dedicated matching gifts page on your organization’s website. You can use this page to share information about what matching gifts are, how the process works, and even provide a matching gift search tool where donors can look up their employers’ matching gift guidelines. This is the perfect place for matching gift resources. By informing donors about matching gifts and offering them the opportunity to check their match-eligibility, you are removing any distraction between your donors learning about matching gifts and finding out if they are eligible. This can be incredibly valuable, not only for people already sure that they came to your site to donate, but for people who may not have decided yet. Just mentioning matching gifts in your fundraising appeals results in a 71% increase in donations and 51% increase in the amount of the donations. 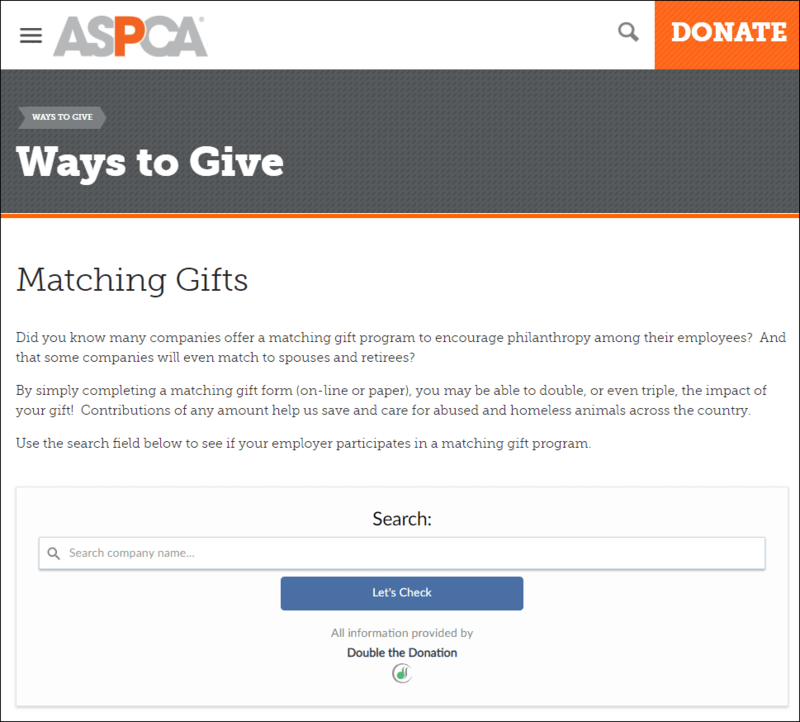 Here is an example of an excellent matching gifts page from the ASPCA. They have made sure to keep their matching gift information simple and clear so that ever donor understands what is being asked of them and how impactful this extra step can be. It’s best to actually include your dedicated matching gifts page in the navigation bar on your website. Your goal should be to increase the chances of a casual website visitor stumbling on matching gift information and being compelled to donate and have their gift matched. The above scenario can’t happen if these dedicated match pages are hidden away somewhere on your website, so you’ll want to keep it front and center. The biggest hurdle to collecting matching gift revenue is lack of donor awareness. Companies set money aside for these matching gift programs, but donors don’t follow through on requesting them. In fact, there is around $4-7 billion in matching gift revenue left on the table every year. That is why it is up to your organization to make sure that every single donor or interested website browser knows about matching gifts. Of course the donation page and the dedicated matching gifts page are a great start, but what’s next? Well that’s simple! You actively spread the word to your donors. Now that you have a dedicated matching gifts page, link to it everywhere. When you send out confirmation emails after a donation is made, definitely link back to your matching gifts page. Explain that the donation is done, but your donor can help make it go twice as far. By sending this information shortly after the donation, you’re catching your donor while they are still thinking about what drew them to donate in the first place. Other emails that you should be including matching gifts information in include newsletters, stand-alone campaigns, and literally any other email you send. In fact, add a line to your email signature that says, “Will your company double your donation? Click her to find out!” Link to your matching gifts page and voila, every email is a matching gifts email. You can also be using social media to reach a broader audience about matching gifts. 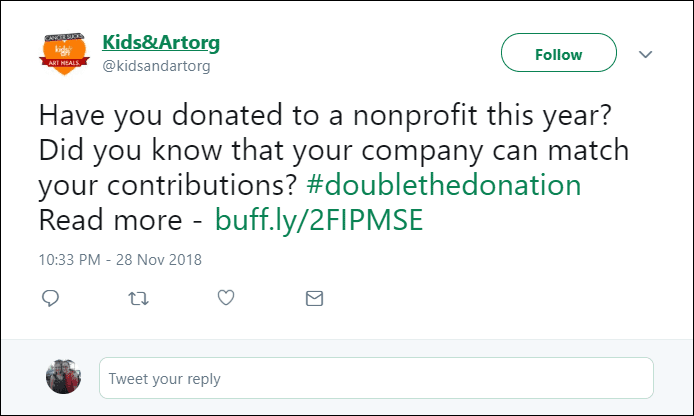 Check out this example of a short and sweet tweet sent out to encourage donors to learn more about matching gifts. All it takes is a simple idea. Once the donors know that they have the opportunity to make twice the impact without sacrificing a single extra dollar, you will see your matching gift revenue begin to rise. Our last tip is also by far the most effective: leverage the best matching gift software available. And fortunately for you, we’ve already done the research on what’s out there and what’s most effective. Our friends at Omatic work with wonderful partners, and we are so proud to be one of them. Our team at Double the Donation created 360MatchPro, a matching gifts super-platform. This platform tracks every single donation for match-eligibility and the status of those matching gifts, as you can see in the donation stream below. Beyond simply tracking the match-eligibility of each donation, not that that’s at all simple, 360MatchPro is also fully automated and customizable. You can rest assured that each and every one of your donors will receive email follow-up from your organization about matching gifts. If you already know what company they work for (either through self-identification or a donation made with a corporate email address), 360MatchPro will send their company-specific matching gift information straight to their email inbox. Plus, this email will include a CTA that encourages the donor to report back to your organization once they’ve submitted a matching gift request so that you’ll know the gift is coming. For donors who haven’t identified their employer, they will be sent an email encouraging them to visit your dedicated matching gifts page and use the search tool (included with 360MatchPro) to find their employer’s matching gift guidelines. 360MatchPro allows you to embed Double the Donation’s matching gift search tool on multiple pages, which you can link to over and over and over again. This search tool includes the most extensive matching gift database out there, including over 20,000 companies, subsidiaries, and spelling variations, ensuring that not a single matching gift opportunity slips through the cracks. With software like this, your organization can see exponential increases in matching gift revenue without doing any of the work. It’s a no-brainer. Takeaway: With so much money left unclaimed each year, matching gifts present an incredible opportunity for nonprofits to increase revenue. With the right communication strategy and the best software on the market, increasing matching gift revenue is a breeze. So get out there and start spreading the word about matching gifts. Your donors want to help you, all you have to do is show them how.